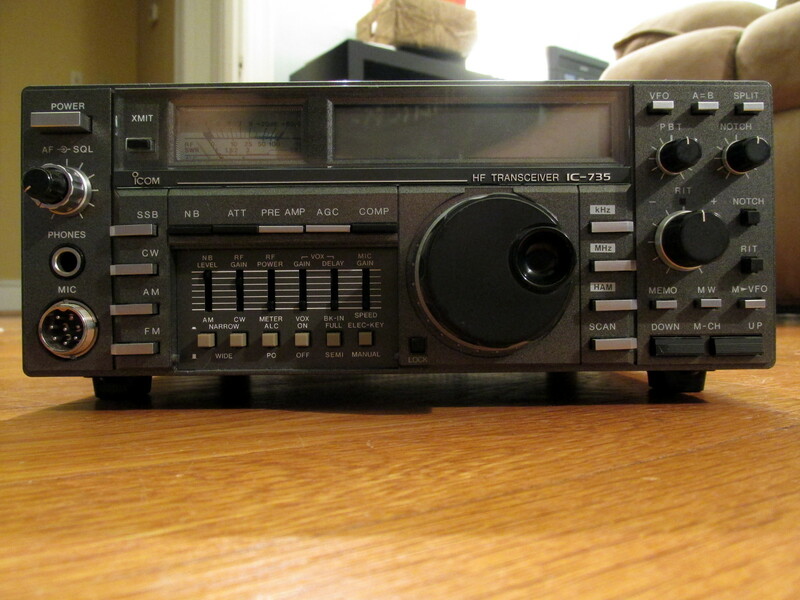 I bought an Icom IC-735 HF transceiver at Frostfest today. $200. Everything works. 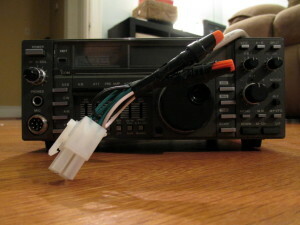 It transmits on amateur 10 meter through 160 meter bands. 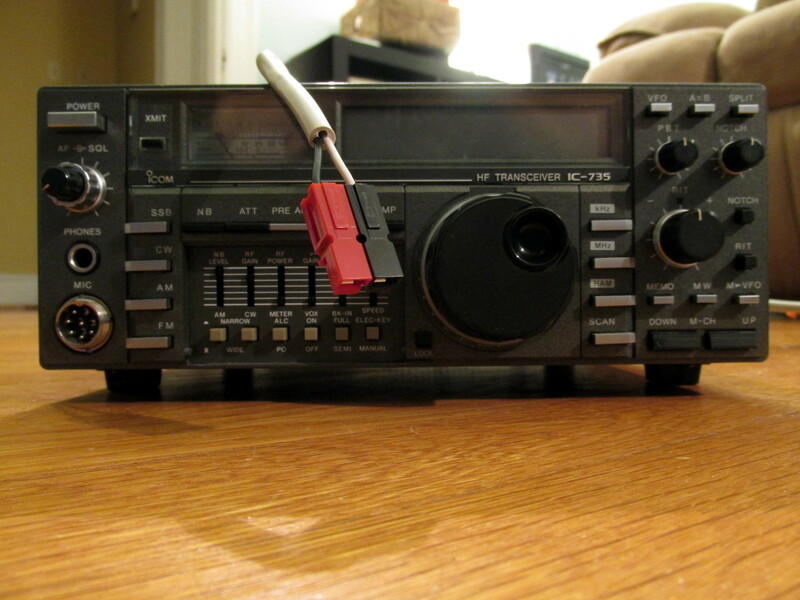 It receives 0.1 MHz through 30 MHz. 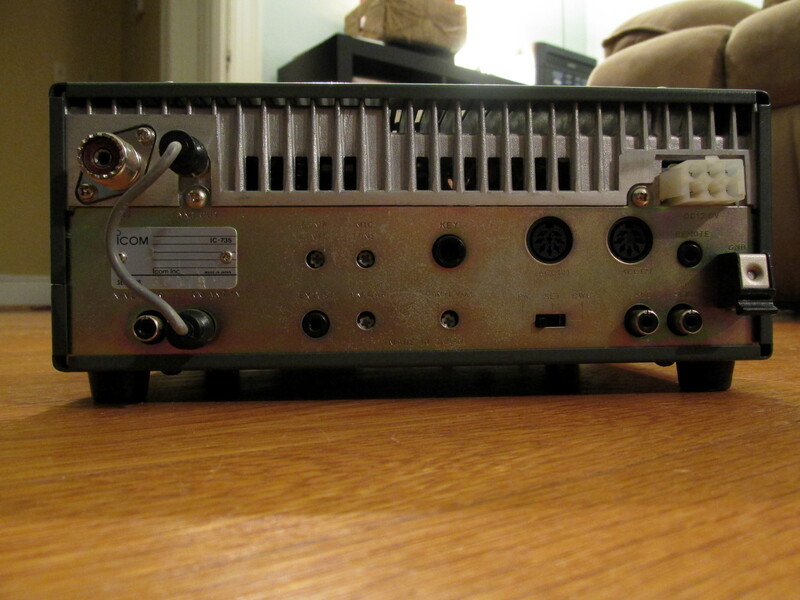 I’ve hacked together a power cable for it. It won’t be transmitting for awhile (I need proper antennas and power supply), so what you’re about to see won’t be a problem.